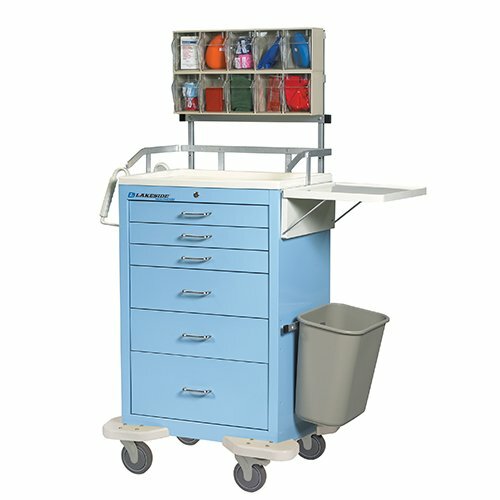 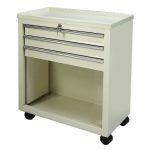 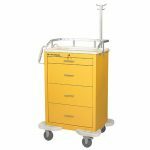 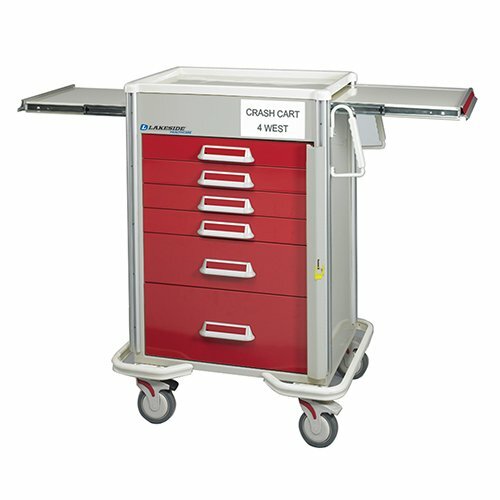 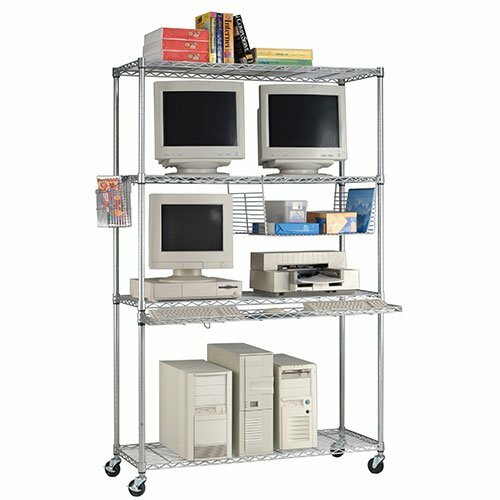 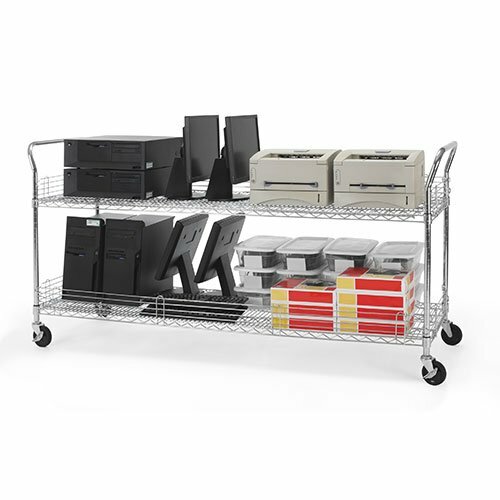 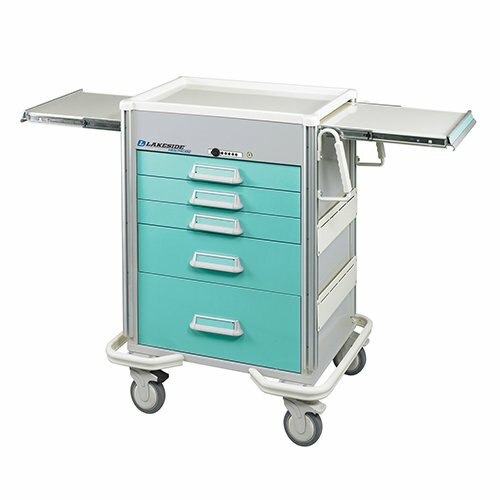 Our Three Drawer Medical Bedside Carts & Five Drawer Medical Bedside Carts are available in Beige PowderCoat. 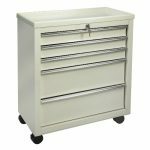 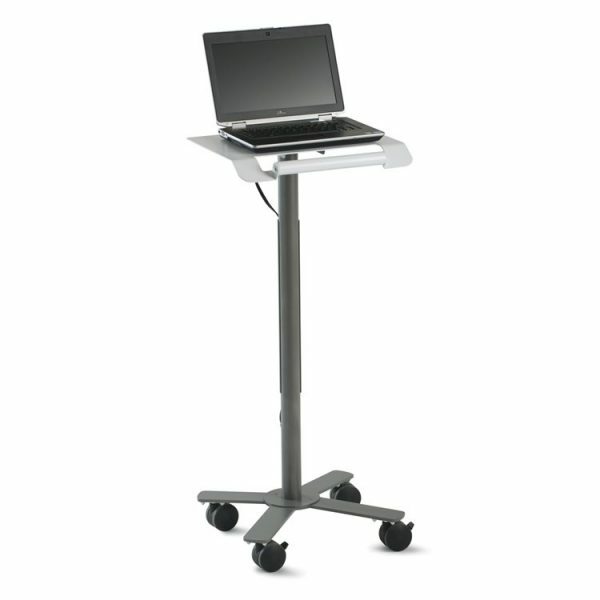 24.5″ w x 13.25″ d x 29″ h Weight: 65 lbs. 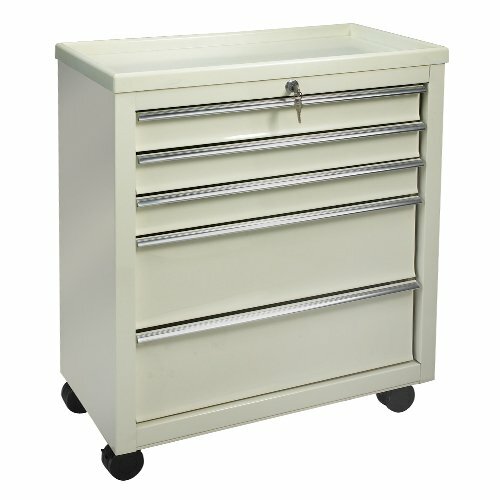 24.5″ w x 13.5″ d x 29″ h Weight: 79 lbs.